This is a good time to buy. The interest rate is low and the property prices have dropped in many locations in the world. Since 15 years Fair Media International AB is arranging property fairs for homes abroad in the Nordic countries. You are warmly welcome! Did we tell you that it's free to enter? All you need to do is fill in the form to get your ticket. That's the amount of visitors we had the season of 2018, so take the opportunity to book a show case at our fairs in 2019. The successful Buying Properties Abroad exhibitions in Northern Europe are organized by Fair Media International. 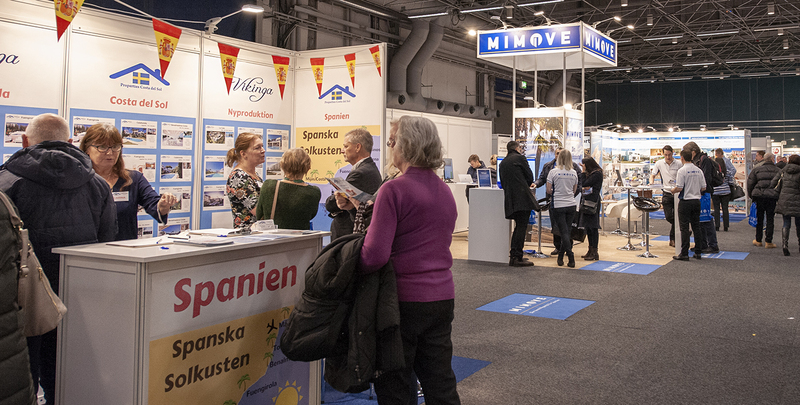 During the last 15 years the company has staged over 100 exhibitions, an important market place for exhibitors from all over the world who want to market their properties to buyers in Sweden and Finland. Why exhibit in the Nordic countries? 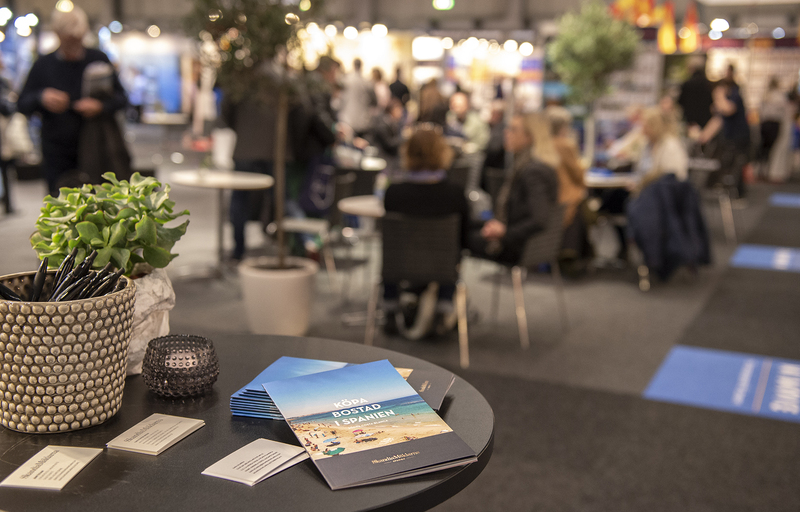 Fair Media International offers the exhibitors an unrivaled opportunity to meet a large, affluent audience of Nordic consumers looking for a property abroad. Fair Media is the only organizer of BUYING PROPERTIES ABROAD in Sweden and Finland delivering millions of euro´s worth of business and with the average visitor looking to spend around 250,000 Euros on their dream home in the sun. 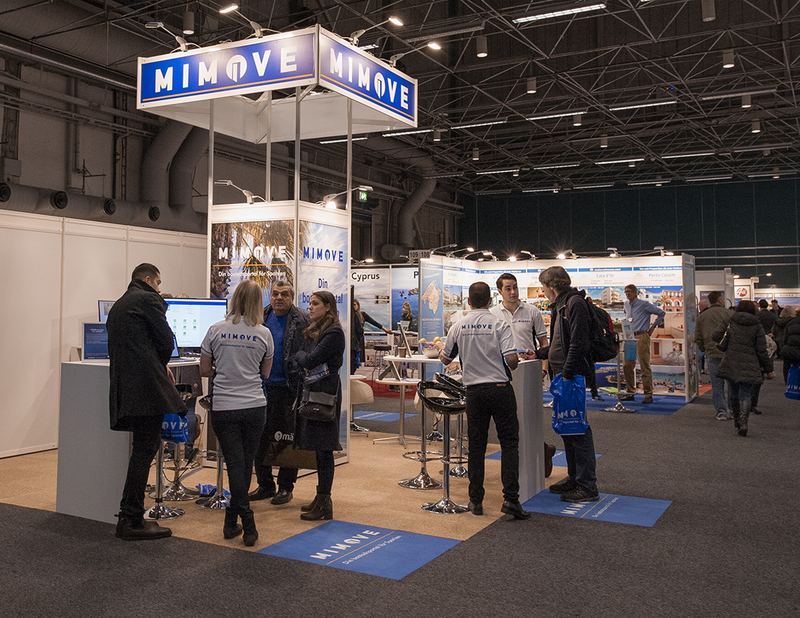 Fair Media´s exhibitions attract between 2,000 – 7,000 visitors at each show. Our visitors are searching for investment opportunities, holiday homes and permanent residences abroad. We are a regulated marketplace. That means that we visit and vet all real estate agencies before they can post their properties on MiMove – and exclude agencies who do not follow our rules. That is why we dare say that we are the safe marketplace for properties abroad.